Now that I have a few blogs under my belt and understand a little better how this works, I might as well give a bit of my background as it relates to direct sales. I have 3 teenage boys (15, 15, 14). When they were in pre school, I got involved in a multilevel marketing company. It went well but I found I was doing way too many parties in order to make money and, instead of being able to spend time with my family, I was always out working the business. It got to a point where it just wasn’t worth it anymore. Fast forward 10 years. I became friends with a girl through 31 Gifts. I attended an online party she did for a mutual friend. 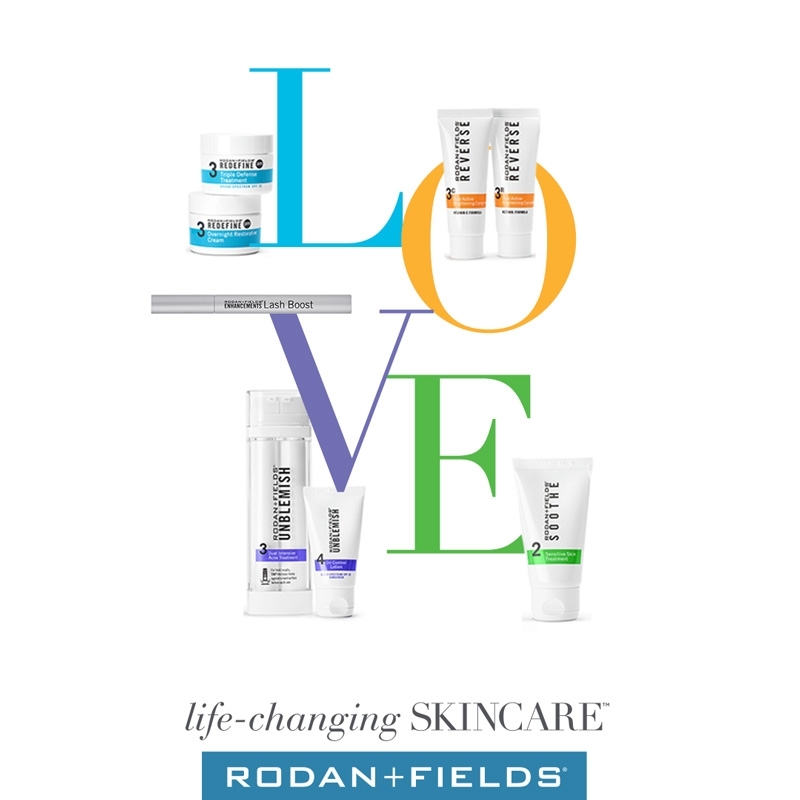 After that party, she contacted me about my order and also told mw she is a consultant for Rodan and Fields. We discussed skincare and I told her I would think about it. My one son had a lot of redness and a lot of acne so I inquired about Unblemish for acne and Sooth for redness. By that point ws had tried all OTC creams and nothing worked. I decided on a last ditch effort to go to the dermatologist. After that didn’t work, I decided to give R+F a shot. Well, given the price of the business kit, I decided it made much more sense for me to buy the kit for the “consultant discount” but I had no intention of selling it. Once my kit showed up I started using Redefine and my son started using Unblemish and Sooth- low and behold his redness was GONE within days and his acne was greatly reduced within a couple weeks. So I decided to “throw it out” to friends and family that I was selling if they were interested. I soon had people coming to me for products! Yes, I had to market it, but people LOVE it so it made it fairly easy. Not to say it’s all without bumps in the road, but nothing worth it is ever easy! Feel free to hit me up on facebook, I love to connect with new people. Especially others involved in, or thinking about getting involved in, MLM.